Will scouts help my son grow? Why should I sign my son up? 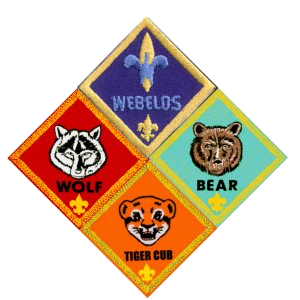 How is Boy Scouts organized?